If you have oily skin you might find any other cream to be heavy. I recently have written a post about getting rid of white heads, black heads and pores. Ever since switching to light weight moisturizers or aloe gel my skin has been in a great condition. Also this change has reduced my white heads and pores. So today am listing down the light weight moisturizers for oily, acne prone skin. This is a requested post so please feel free to send the post to friends and share on social media. My ultimate favourite day time gel has to be SoulTree Tulsi & Sandalwood Moisturizing Gel. 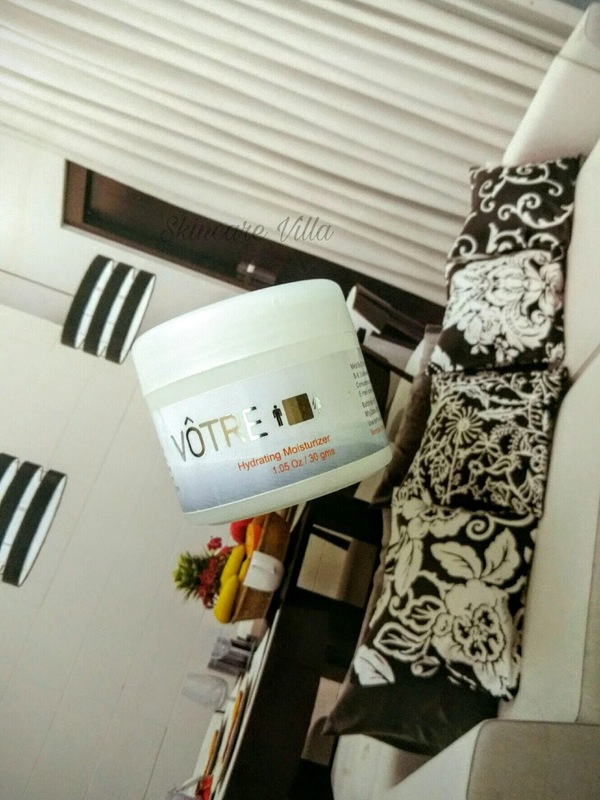 I have used it during rough phase of my skin and it has proved to be beneficial. I am about to buy another one once I empty current one. 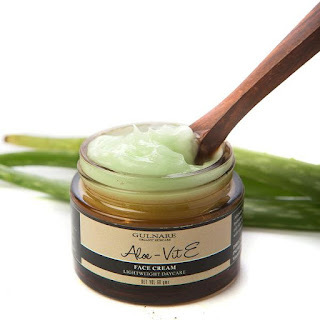 It contains neem, sandalwood, lodhra, Tulsi, Aloe Vera, Witch Hazel. The price point is a bit high according to the quantity of the gel. However, I have also experienced the tightening effects of this gel on my skin. So if you don't mind the price would suggest picking up. This is a night gel recommendation and if your skin isn't sensitive would suggest giving Plum Green Tea Clarity Renewed Night Gel a try. 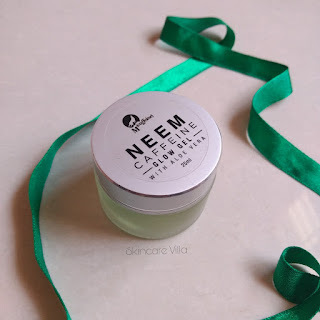 I have been using this since past 4-5 months and my skin actually experiences lesser breakouts as compared to other night creams I was using. 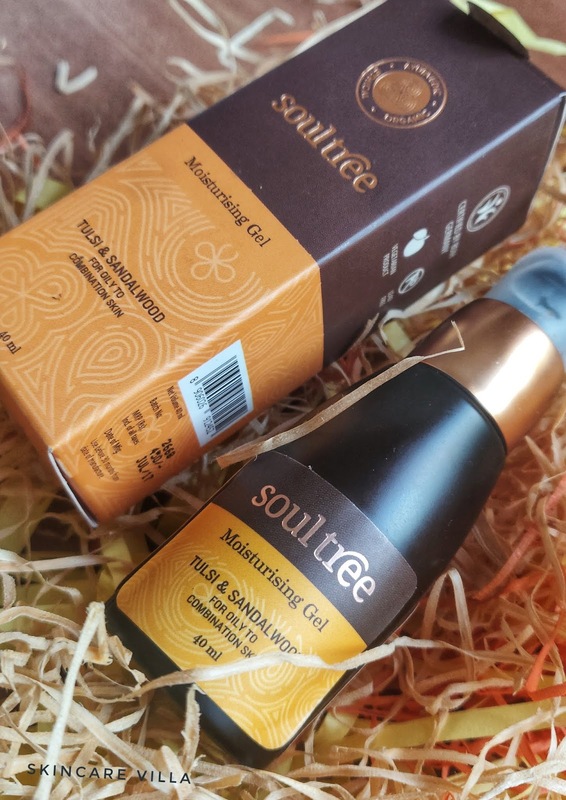 Fortified with aloe vera juice, Glycolic Acid, liquorice extracts, Green Tea extracts, Willow Bark extracts and Goji Fruit extracts, this night gel is a dream come true for oily skin. Apart from the above list am listing down some popular light weight moisturizers for oily skin which are hit among the masses. 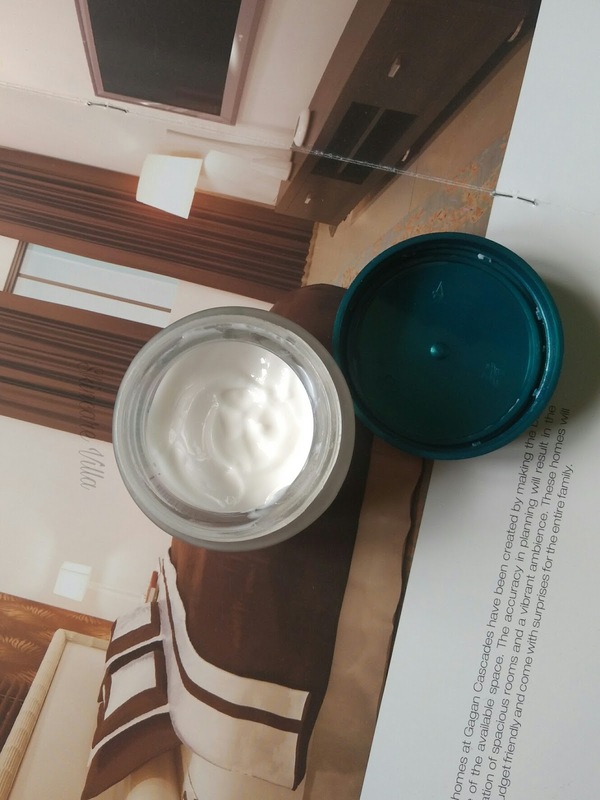 Suganda White Lotus Moisturizer didn't suit me much as it caused a lot of purging. However many oily skinned beauties like this moisturizer a lot. 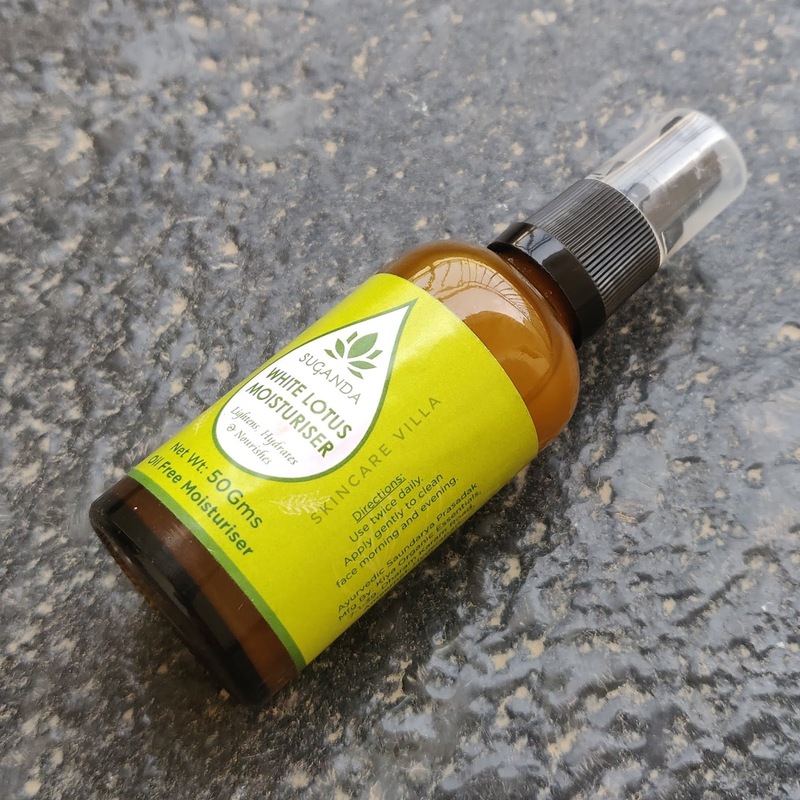 Another moisturizer am testing out currently is Fiducia Botanicals Hemp & Rose Otto Facial Lotion. It is a good light weight moisturizer with organic ingredients. Another one which I like is Votre Absolute Hydration Moisturizer which is parabens free and is pocket friendly as well. Another one is Himalaya Herbals Revitalizing Night Cream. I love to use this once in a while or as a break to gel moisturisers. So these are my picks for light weight gel moisturizers for oily, acne prone skin. 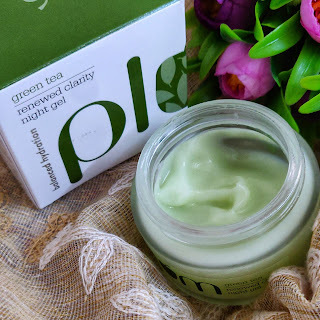 Using gel moisturizers has been a game changer for my skin and I would suggest you to make a switch as well if you are looking for reducing white heads and pores.